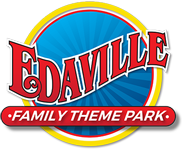 Enter the whimsical world of Edaville Theme Park an hour early with our Santa VIP Package Upgrade. This package includes admission to the entire park including Christmas Festival of Lights & Thomas Land. Join Santa Claus on the Santa VIP train for a fun and festive journey around Edaville. 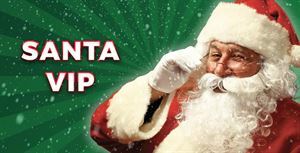 Each VIP package includes admission to the park and a name badge so that Santa will know each and every person! Every child will receive one on one time with Santa, along with a special wrapped gift. As the train arrives back at the station, select rides will be open! Elites receive 20% off.